Parents or community members interested in reviewing currently adopted instructional materials may contact Julia Lorenzo, Instructional Materials Manager at LorenzJu@collierschools.com or 377-0103. Please share the specific textbooks selected for review. 5775 Osceola Trail, Naples, FL 34109. NOTE: Textbooks may not leave the building. Each year instructional materials are reviewed and considered for adoption, please see calendars below. Instructional materials are selected in compliance with Florida Statute 1006.31 and Board Policy 2520. 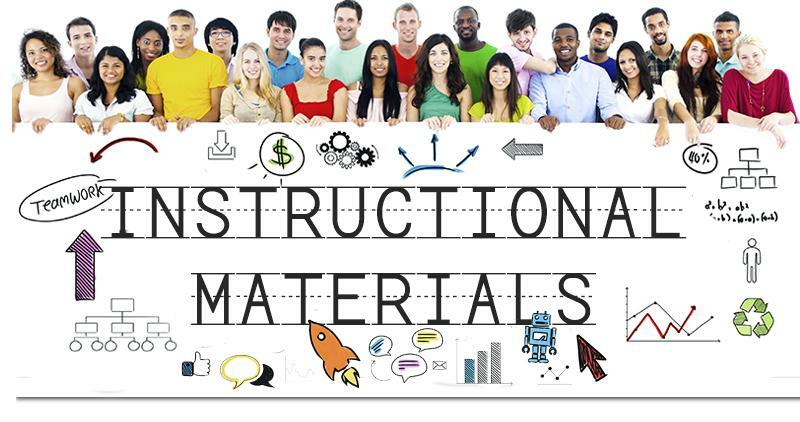 Parents interested in reviewing instructional materials or reviewing the Instructional Materials Work Group Calendar/Meetings and related documentation may visit the Instructional Materials page for more information or contact (239) 377-0103.